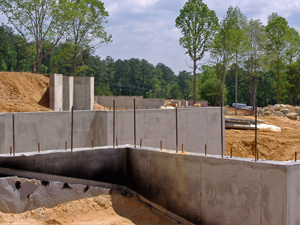 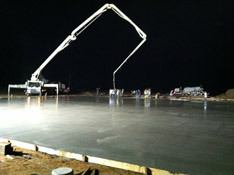 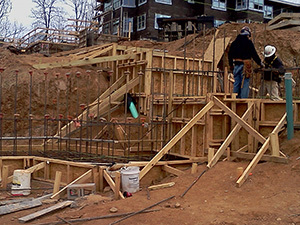 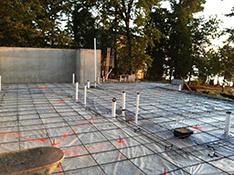 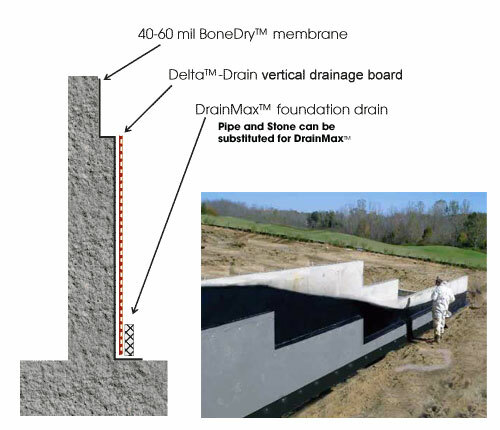 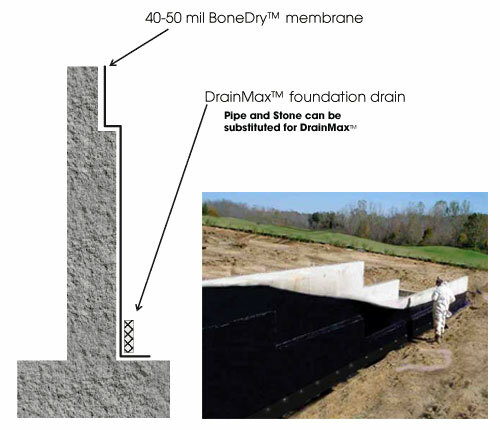 Chapin Concrete Contractors, Inc. is a certified applicator of Dry Dog Barrier Waterproofing Systems. 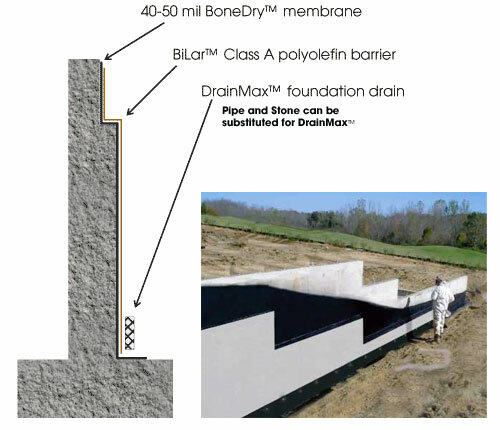 A spray applied polymer modified asphalt provides seamless protection against water infiltration into your project. 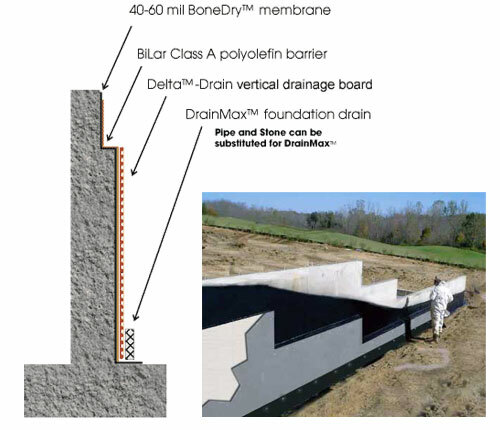 The waterproofing membrane is designed to have excellent bonding capabilities and expands to cover minor cracks that occur in concrete walls. 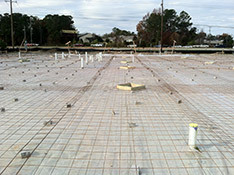 Our crews install a drainage board to protect the membrane and install a foundation drain to carry ground water away to daylight or sump. 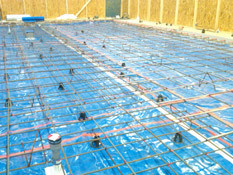 We have completed numerous industrial, commercial, and residential projects using this waterproofing system. 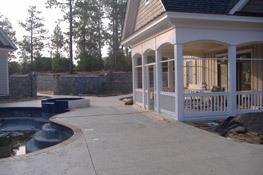 Please visit www.drydogbarriers.com for material specifications.